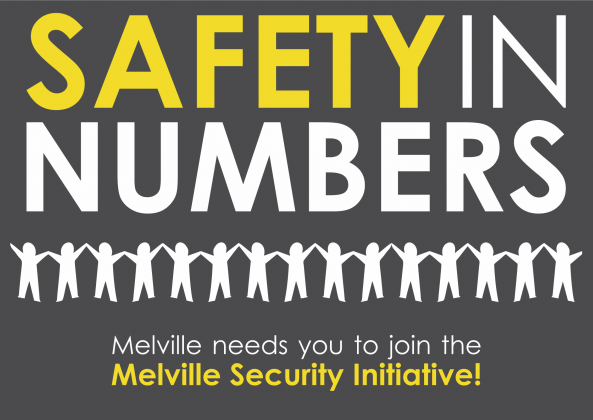 Initially a project of the Melville Residents’ Association, the Melville Security Initiative was founded in 2009 with its primary goal of maintaining & implementing security solutions for the safety and security of the community and all who reside and operate businesses within its boundaries. The Melville Security Initiative is managed by residents of Melville. They volunteer their time and expertise to the maintain and improve security in the suburb. They initiative employs, amongst other suppliers, CSS Tactical to provide security and Midcity Property Group to manage the monthly collection of membership fees. The MSI’s purpose is to improve security solutions within our area alone. They constantly analyse threats within our area and attempt to address these as quickly as possible through the implementation of suitable solutions. They also have a full time CSS Tactical vehicle dedicated to the area which allows for faster response times. As residents, the MSI believe that every resident and business can make a difference. They regularly participate in community patrols – keeping their ears to the ground and increasing the presence of policing in our community. It is only by collaborating with all other associations that the MSI can really make a long-term impact on the safety and security of residents and businesses. They encourage all residents and businesses within Melville to get involved and participate in community projects. They are constantly monitoring the performance of their service providers and welcome member’s feedback in this regard. 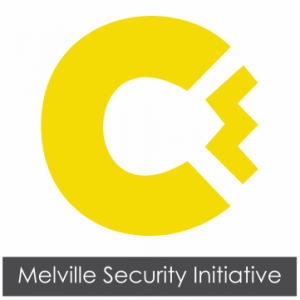 For more information about the Melville Security Initiative why not like them on Facebook, browse their Website or send them an Email!